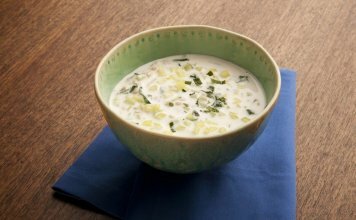 When the temperature rises, refreshingly chilled summer soups are among our favorite foods. They are an easy, delicious way to prepare the season’s abundant variety of produce, and bring cancer fighting ingredients to your table. 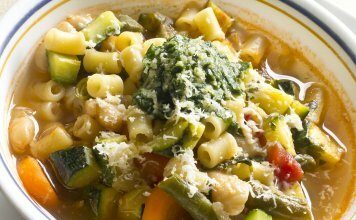 From tomatoes and beets to red peppers, watermelons and cucumbers — and even humble carrots — you’ll make wonderful soups that are good for you and chilled to summer perfection!